Online affiliate programs have existed for as long as online has existed. These programs are often times what makes free online content, like ours, possible. Some affiliate programs, such as Newegg, rely on the visitor making a purchase for the affiliate to generate revenue. Others, such as Amazon Prime, have ways to generate revenue from cost-free experiences, such as trying Prime Video. 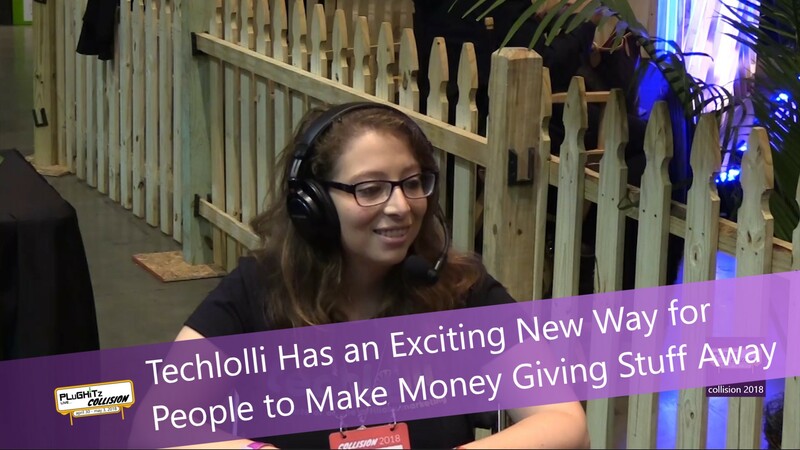 While online affiliate programs are a good way for websites and services to generate revenue, a new concept in offline marketing is doing the same for individuals in the real world: Techlolli. Through this program, individuals can make money simply by giving free things away, such as Audiobooks, or Uber and Lyft rides. Dara Randall, the founder of Techlolli, created the company in an attempt to bring a new aspect to the gig economy, one that allows someone to go to the places they might already go, and help people with something they already want. The way it works is, every affiliate, or Brand Ambassador Entrepreneur (BAE) as Techlolli calls them, gets a unique code for their program. They then go to places where people want or need the free service being offered and help those people claim their service. For example, if you are a fan of music festivals, you could go to the festival and hand out business cards with an Uber and/or Lyft promo code on it. All the person has to do is sign up for the service, enter the promo code, and get a credit added to their account. For the companies doing the marketing, it is a massive win. Rather than paying an employee or contractor a set rate for them to attend an event without any way of knowing how effective that person is, Techlolli allows the company to only pay for an interaction that benefits everyone involved. Accountability is therefore placed on both the advertiser and the Brand Ambassador Entrepreneur, making it a mutually beneficial arrangement. Techlolli is available now and looking for new Brand Ambassador Entrepreneurs. To find out more about the company and how to become a Brand Ambassador Entrepreneur, head over to their website.